We are delighted to offer the brilliant Gul 5mm Dura-Flex 'Power' Neoprene Gloves. With so many on offer these days, it is good to have a brand you can trust. The Gul 5mm Dura-Flex 'Power' Neoprene Gloves is certainly that and will be a superb acquisition. For this reduced price, the Gul 5mm Dura-Flex 'Power' Neoprene Gloves comes highly respected and is always a regular choice amongst most people. Gul have included some excellent touches and this results in good value for money. Superwarm, double lined, Gul 5mm Dura-Flex Neoprene 'Power' gloves with Dura-skin palm for grip & toughness. Available in S, M, L & XL. Cold or numb hands can spoil the enjoyment of your chosen watersport. Gloves that are too bulky may offer security however make it challenging to utilize your fingers. The trade off is in between heat and dexterity. 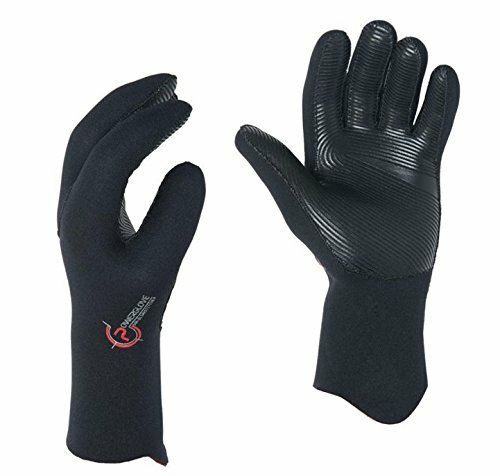 Gul, market leaders in their field, have developed a glove that allows you to have both with these great 'Power' 5mm Gloves in black - great for diving however suitable for practically any watersport where that additional heat is required. 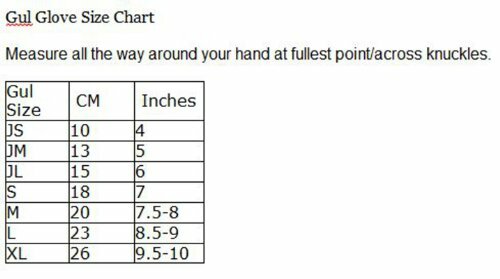 As a guide size S appropriates for teen/small ladies, M - typical ladies/small mens, L - typical mens & XL - bigger mens.